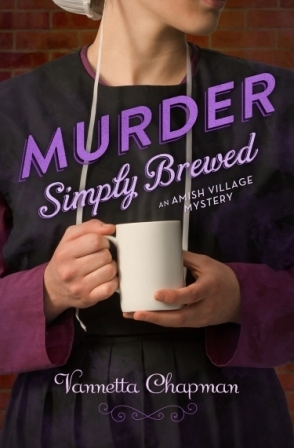 My latest release, Murder Simply Brewed, is set in Middlebury Indiana. The story revolves around the life of two women—Amber Wright and Hannah Troyer. Hannah is young and has nothing but optimism about the future. Amber, on the other hand, is a bit older. She’s not sure that the “perfect life” she believed in as a young woman will ever be hers. She’s not sure that is God’s plan, though she had once strongly believed it was. Amber has no personal life to speak of. She’s short on friends—after all, everyone is either busy or paired up! As far as romance, that doesn’t seem to be in her future either. Then one of her employees has a heart attack on the Village property where she is manager. Or was he killed? As the investigation grows more mysterious and the stakes grow more personal, Amber learns to rely on her faith, her friends (new ones that she never would have envisioned as her friends), and her neighbor (Tate Bowman, who is certainly not a love interest). I’ll admit as I wrote this story I included quite a bit of biographical details. At 34, I was a single mom and my life was far from perfect. Like Amber, I had a good job but few friends and no love interests. I wasn’t sure about God’s plan for me. and He can bring victory out of the most dire of consequences. By the time I was 36, I had met and married Bob. We’ve been married 15 years now, and we’re both good friends and soul mates. I could never have envisioned that at 34. The last 15 years have been fraught with both good times (college graduations, promotions, and special family trips) and bad times (dread diseases, financial issues and family hardships). So what of this imperfect life? What’s a girl – ummm, woman – to do? If I could speak to that 34 year old I used to be, I’d tell her a few things. Believe in a Holy providence. that we have to go it alone, that we need to be strong enough to do things all by ourselves. And sometimes that might be true. But more often, there are friends just waiting to be found and a path, that God has ordained, right around the corner. Also if you missed it, I reviewed Vannetta’s book, The Christmas Quilt. 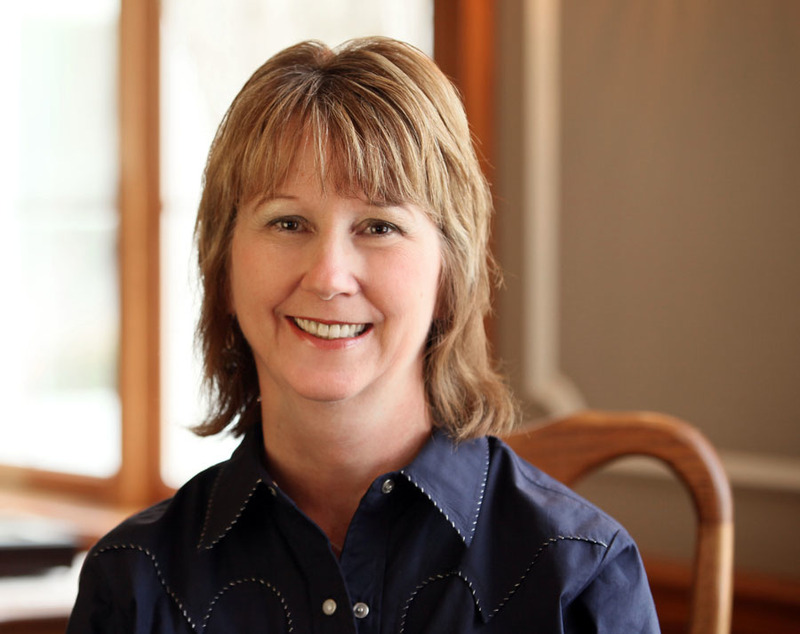 This entry was posted in New Book Release, Personal story and tagged Amish, mystery. Bookmark the permalink. Thanks so much for having me on your blog, Lynn. I’m looking forward to the comments from your readers. Thanks for being my guest, Vannetta!